Tanzania ranks 69th out of 94 in the Global Open Data Index in 2015.2 Tanzania scores well with datasets such as government budgets and administrative boundaries. Land ownership data, however, received the lowest possible score. The Open Data Index suggests this data is available at the Ministry of Lands in Tanzania, but it is not available publicly, and thus not available to share or re-use. Moreover, recent reports suggest that the latest amendments to the Tanzania Statistics Act (October 2018), that exposes people who question the accuracy of official statistics will face a fine of at least 10 million Tanzanian Shillings ($4,370), at least three years in jail, or both, are “deeply concerning”.3 Such a low score when it comes to openness of government data and such developments in the legal framework that concerns data and information, suggest the land data and information ecosystem in Tanzania has become a politically sensitive space. 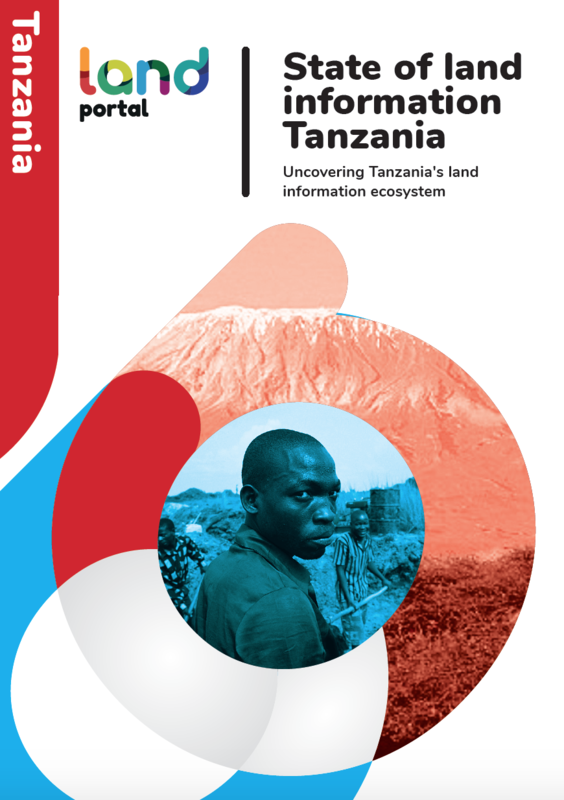 Fact remains, however, that since crucial land-related information is not publicly accessible, not free, not up-to-date and not available in a way that allows for re-use, there is a need to know more about the land situation in Tanzania. This means also looking beyond government data, to what other stakeholders have done. Land issues go much beyond ‘simply’ land ownership data. There are countless more elements to land tenure than just ownership, and many other aspects beyond tenure that concern the governance of land. Data and information are needed for all of these categories. An overview of the existence and accessibility of the range of data and information that covers key areas of land beyond ownership, however, simply does not exist. With the State of Land Information Report, we seek to provide an overview of publicly available data and information on key land issues, from not only government, but also other sources. The aim of the research is to uncover the many different sources of land data and information at the country-level and help to identify actual data and information gaps, with a view to establishing a baseline for targeted ‘information-based’ interventions to improve the information ecosystem. What sets this research apart from other monitoring initiatives, is that the focus is on the database or dataset and its sources; the value or content of the information is not our main focus. Our belief is that data quality, accuracy and reliability lies in the judgement of the user. For the very first time, we look at the entire landscape of a country to see trends and gaps when it comes to land data collection, as well as how accessible it is on the world wide web. The State of Land Information report concludes with -where necessary- concrete recommendations to data and information providers to improve their data sharing practices, to help establish a functioning, inclusive and democratized ecosystem of data. Access the full Matrix now and contribute to the scoping of existing data and information sources in Tanzania!